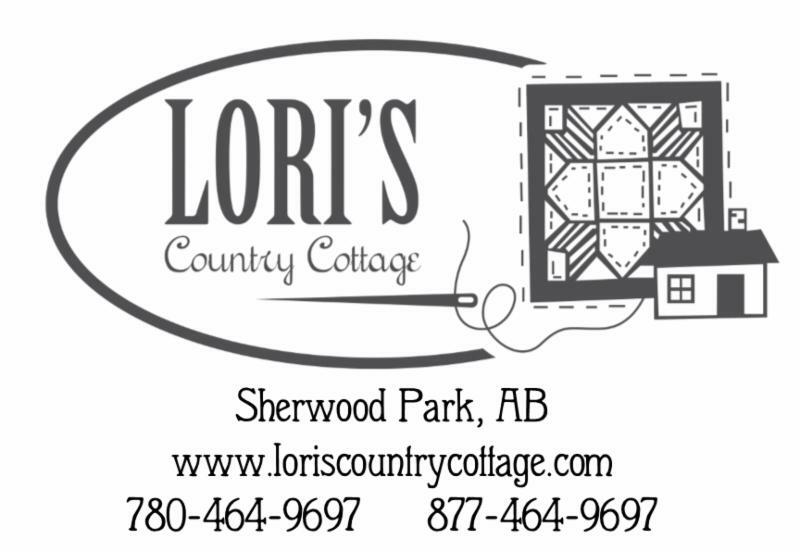 Some feel that the worst part of making a quilt is adding the binding! Here's a new way to avoid this: facing your quilts. 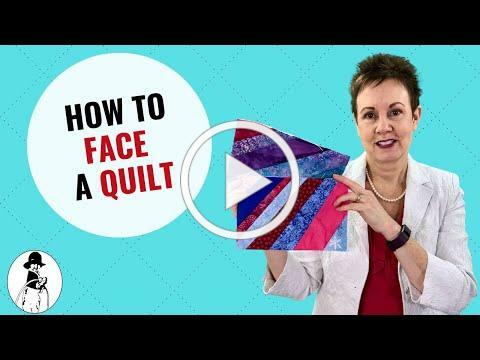 In this video tutorial, In this video you will get step-by-step instructions so you can try this easy technique for your next quilt project. Here is a quick and easy method for attaching your binding! Learn to make your own bias binding and get over 3 yards from a fat quarter! Click here to view all our archived How To's Days! 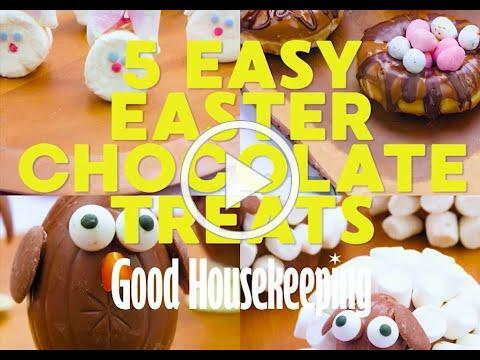 Easter equals chocolate, and we couldn't think a better way to spend our long weekend than whipping up some fun edible treats with the family. From Tunnock's lambs to doughnut nests, you'll want to make these immediately for your Easter party.